Pianos have a limited lifetime, usually measured in decades. However, different parts have different lifetimes: for example, on a heavily used but well-cared-for instrument (e.g. in a concert hall), the hammers might last less than five years while the soundboard might last fifty years and more. Regular replacement of worn parts can therefore extend a piano’s lifetime by decades – even indefinitely, provided that the piano’s structural support (i.e. the frame) remains sound (and sometimes the frame can also be repaired). In very used pianos, the frame and some parts of the action may remain in good condition, and piano rebuilders are able to restore or rebuild an instrument by replacing many components. These include the strings, pinblock, bridges, soundboard and ribs, hammers, and action. Restoration is labor-intensive, and therefore expensive; it is therefore generally done only if the original piano was of high quality, or the instrument has historical or sentimental value. Repairing a piano can mean anything from fixing a broken string to replacing parts that are worn out. Pianos are full of moving parts, and they get old and brittle over time. 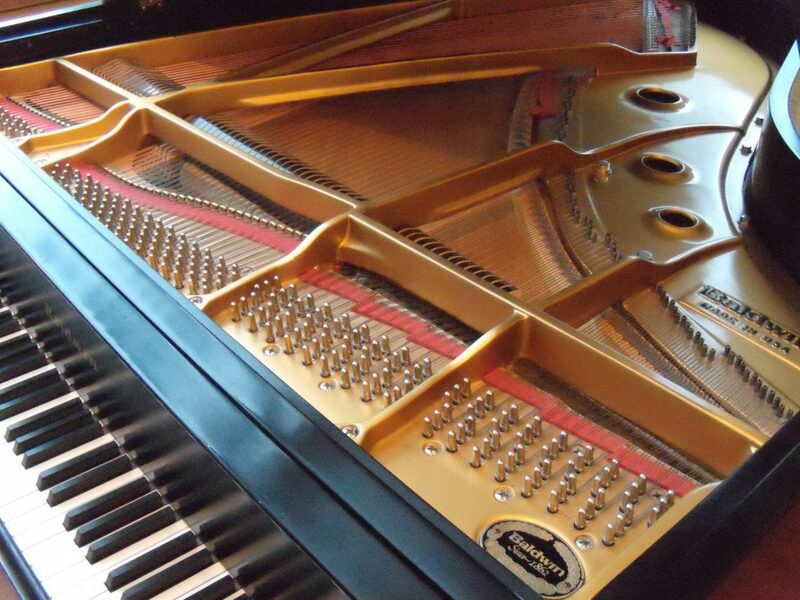 Pianos need to be played to stay in their best condition – but parts wear out. Regulating a piano is the process of making sure that all the parts move the right distance at the right time. When a piano is regulated properly, it is easier to control, more rewarding to play, and produces better sound. 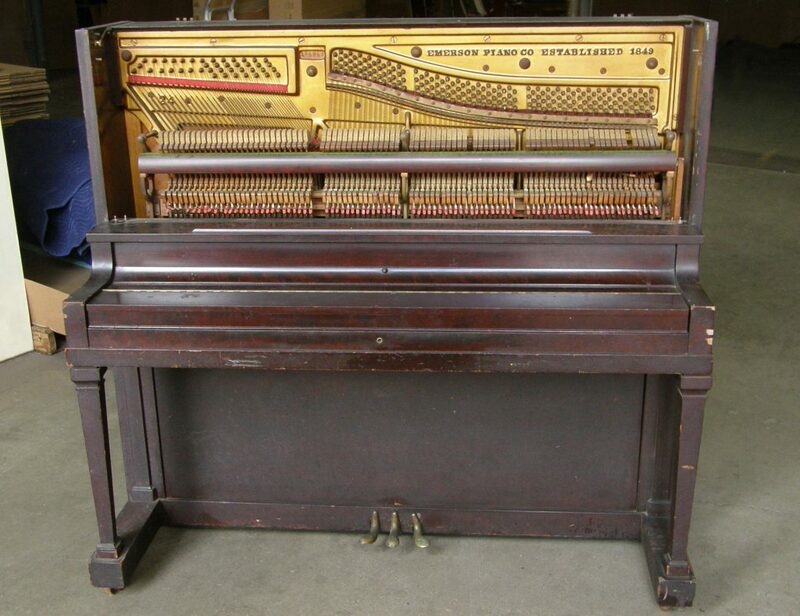 A piano that is out of regulation or has worn-out parts will never play or sound as well as it could. And a student who learns on a poorly regulated piano will learn bad technique habits that are difficult (if not impossible) to change later. That is why you are wise to have a piano technician maintain your piano.